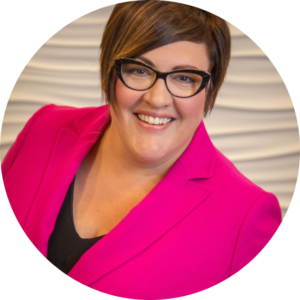 “On Tuesday, February 19th, 2019, I was appointed as a Judge of the Provincial Court of Alberta and, as a result, I can no longer practice law or continue to represent clients at Clarity Law. I feel thankful for this new career at Alberta Justice and I am very grateful for the trust my clients placed in me and my team over the past several years. Despite my joy with this opportunity to serve Albertans, please know I am also a bit sad because I will miss the day to day interactions with my clients and my support staff, whom I have come to respect very much. My client files will be transferred to Alger Zadeiks Shapiro and will be permanently held by them, for safekeeping. Of course, you are welcome to keep your file with them or if you wish to move it to a different firm, that option is also available to you. You will simply have to contact Alger Zadeiks Shapiro to coordinate an opportunity to pick up your file.